It’s a good time to be a GT4 racer. 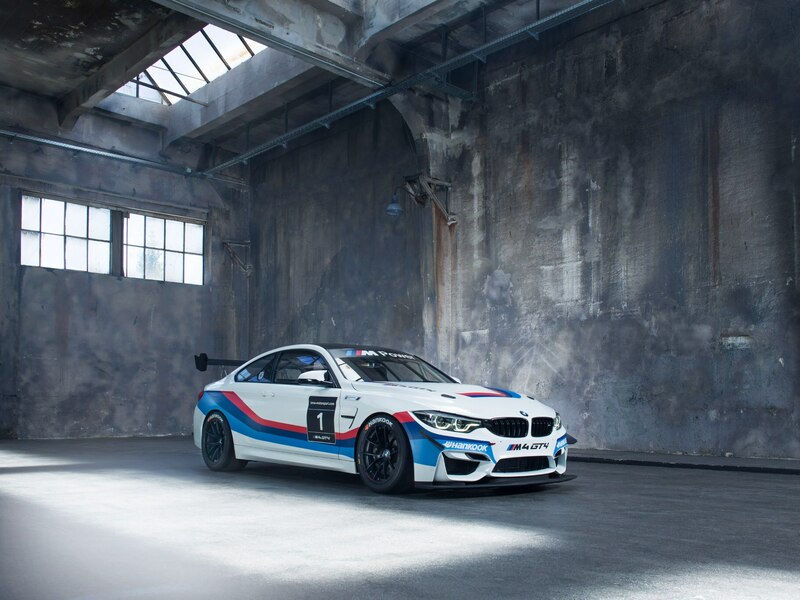 Following factory-supplied race cars for the popular GT4 racing class from Chevrolet, McLaren, Porsche, and Audi, BMW throws its hat into the ring with a new BMW M4 GT4. For those who can’t afford a full-bore race team, the amateur GT4 series is perfect. Unlike the GT3 and LMP FIA classes, GT4 cars closely resemble their roadgoing counterparts, oftentimes running near-stock engines and power outputs. The cars a magnitudes less expensive than their GT3 counterparts, so GT4 has blossomed into a popular series. 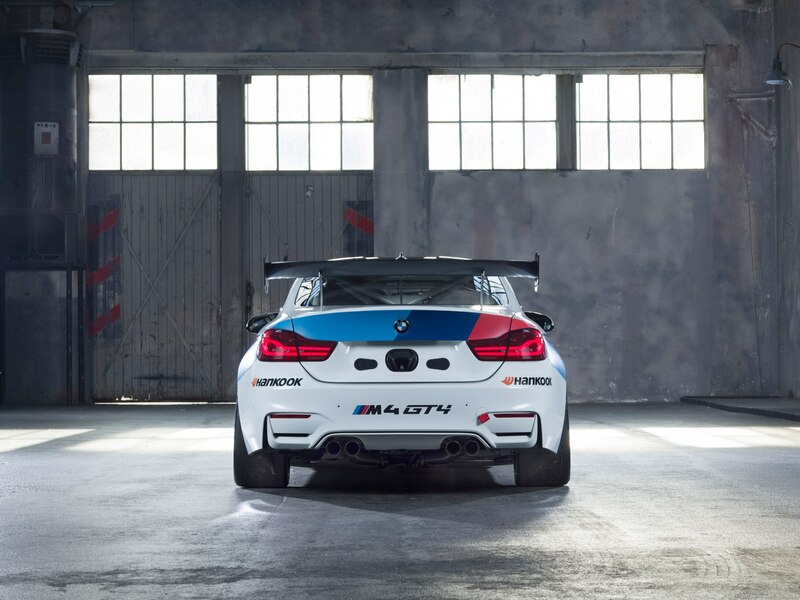 To meet FIA mandates, the M4 GT4 is as race-ready as the rest of the field. Inside, the regular leather-wrapped cabin is replaced with a Spartan competition-ready environment. There’s a full suite of track safety equipment, including kill switches and harnesses. The body is modified as well – the doors are fully comprised of carbon fiber, and the front splitter and rear wing are exclusive to the GT4. The 3.0-liter twin-turbocharged inline-six remains, albeit with some modifications. 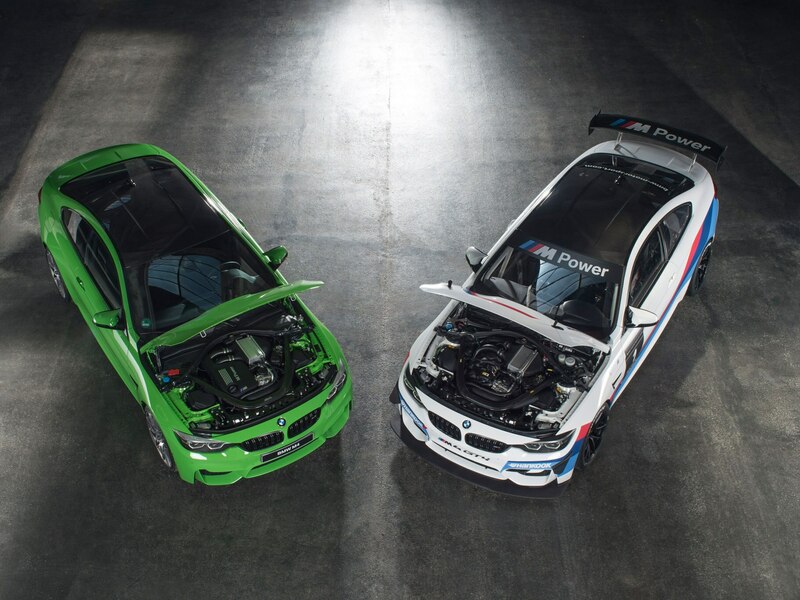 Power is around 431 hp, only around six ponies more than the regular street car. BMW says the engine management software is all new, however, utilizing what it calls “power sticks.” These “plug-and-play” plug-in units are free from tampering and allow customers to effortlessly modify engine output and mapping based on track and conditions. 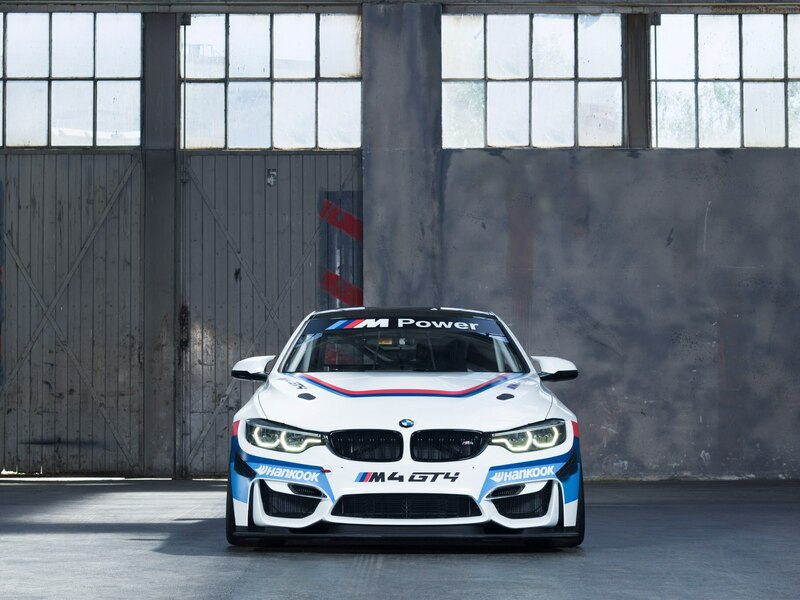 Prices for the M4 GT4 begin at around $190,000. 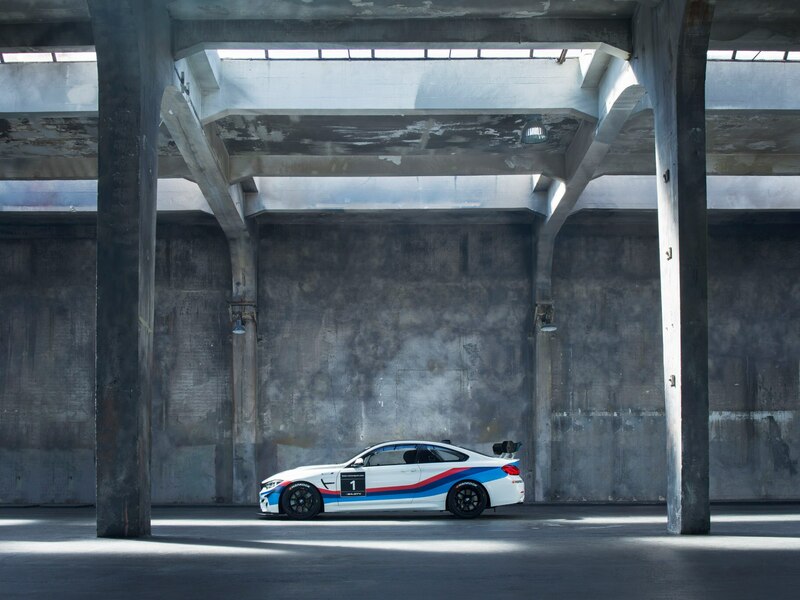 If you want to see the GT4 in action, the coupe makes its official competition debut at the upcoming 24 Hours of Nurburgring, with Automobile contributor Jethro Bovingdon behind the wheel.